Nice image and a nice collection of vintage Takahashi's. Thank you. The FS-152 is my favorite scope visually. I haven't had enough visual time with the FCT-125 yet to form an opinion, but as an f4.5 astrograph with the reducer it is amazing. 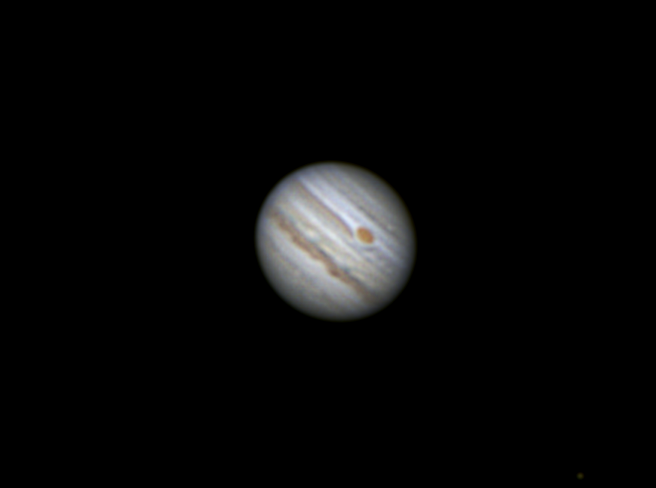 I finally got around to trying some planetary photos with a Neximage 5 and my old C8. The conditions were pretty darned good, so the results are not! But I'm working on it. Any help would be greatly appreciated. I think it's amazing what these old 3" refractors can show us -- on the screen, anyway! 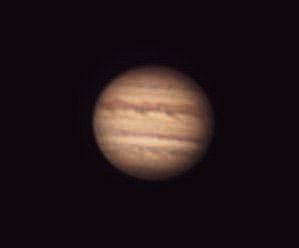 My first attempt at Jupiter with my Unitron 114. ASI120MC and 2x barlow. Here are three from tonight. 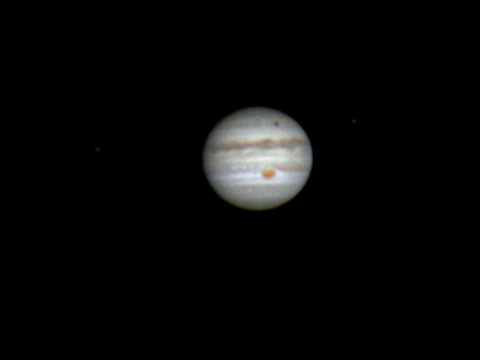 Jupiter, Saturn and Mars using my Vernonscope Brandon 94mm refractor on a Unitron 142 mount and ZWO 178MM camera. Seeing was average and was supposed to improve, but hasn't as of yet. I thought I saw more surface detail on Mars so I might re-process that one to see if I can bring it out. It was pretty low in the sky at the time, around 14 degrees. Processed in Autostakkert and Registax. Edited by TerryWood, 29 June 2018 - 01:14 AM. 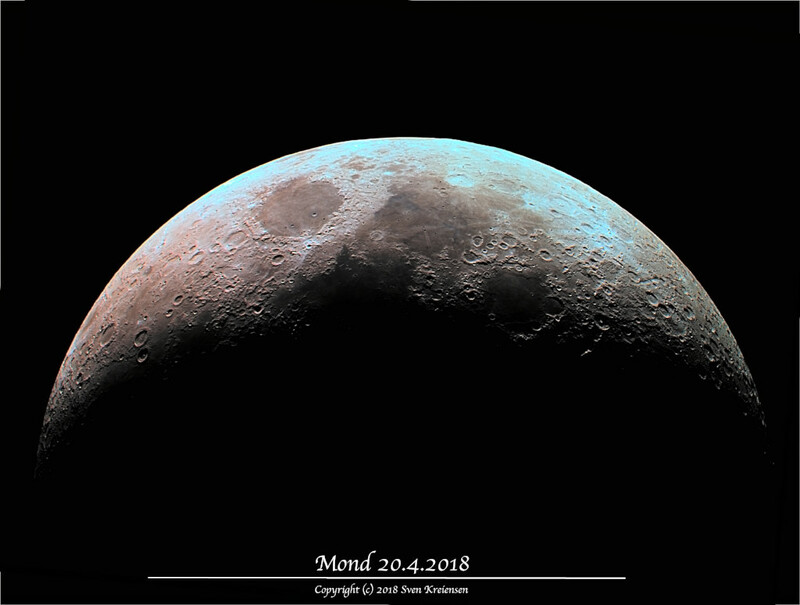 Here's another nice moon. 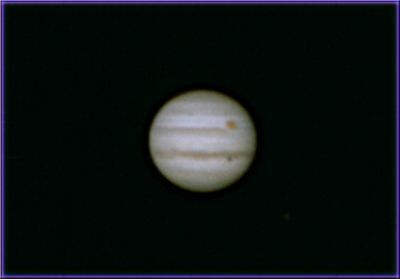 Taken with an old Celestron C11 @ f6.3 and ASI ZWO 1600 MMC camera. Old guy, old scopes, but new technology: Rain kept me indoors, and I managed to get all 3 of my digital imagers configured on my Surface tablet, along with the SharpCap software, and AS!3 stacker. Much more efficient than before. The tablet controls the cameras, the captures, the stacking, and the post-processing. Before, I captured on the Thinkpad, transferred the videos to my desktop PC, and stacked. SharpCap lets me switch cameras without closing & restarting the program, too. Maybe... if the clouds ever clear... 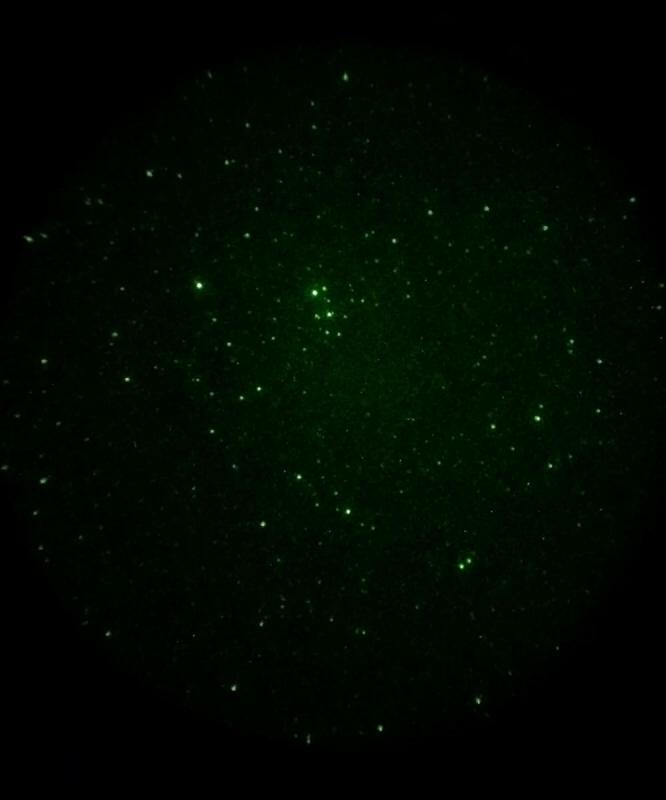 I'll get to try DSO imaging with my RFTs. Naw! That's crazy talk at The Swamp. BIF: Some CNers reported problems getting Windows 10 to install their cameras -- fully recognize the hardware or its attributes. Looks like Microsoft has fixed the major issues. Edited by Bomber Bob, 30 June 2018 - 06:41 PM. 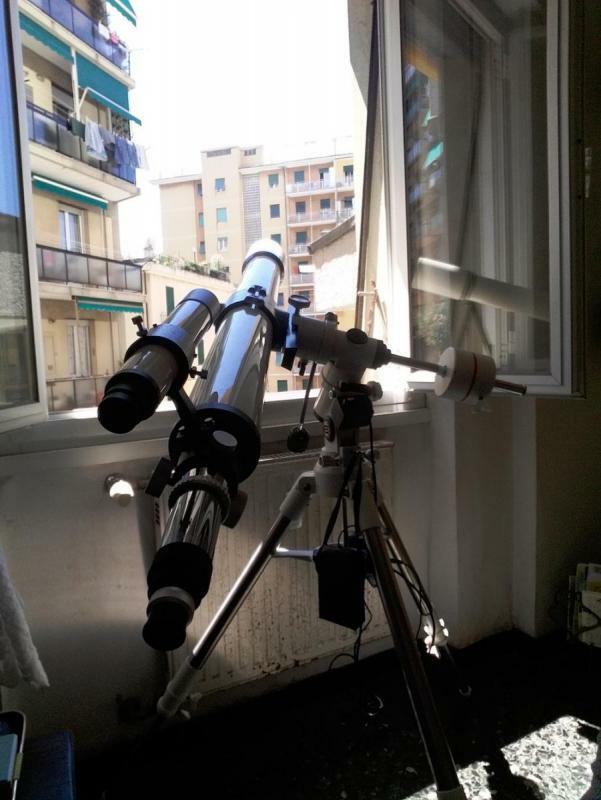 TS 100I, exos 1, QHY5 L IIc, barlow 2x. 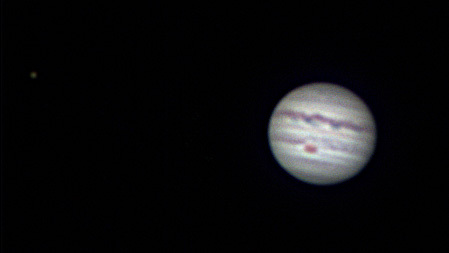 AS2, wavelets and crop with Registax6. 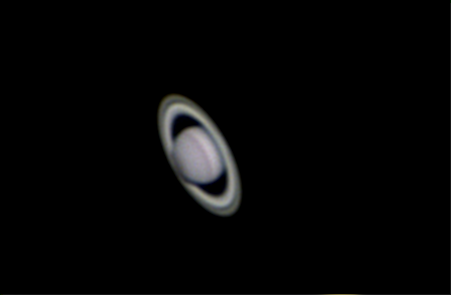 Two Saturn images that I'm very happy with: The first was made with my Lafayette Galactic, a 75x910 Royal that I think would compare very well with the Celestron Vixen C80; and the second was made with my favorite scope of all time, my Edmund 100x1500 with the unknown lens (B&L? Carton? Who knows?). We'll see if my APOs can match or beat these results. Edited by Bomber Bob, 05 July 2018 - 06:26 PM. Great pics, JW!!! Excellent work! Thanks Bob! It's a process, and I'm still learning. As I've posted before: These old scopes were gathering the light all along, we just had to find a way to present it. Video capture is one way, and EAA is another. If my eyes get really bad, I may explore the latter option, too. 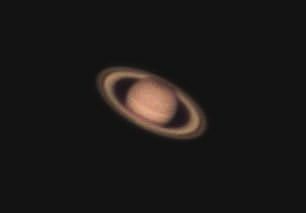 Jupiter and Saturn last night, always through my window and with the old tak TS 100I but this time with a Mizar Hino mirror. Another with the old C8. I think I am getting better. Still a long way to go. i got my new astronomik Ha filter yesterday. 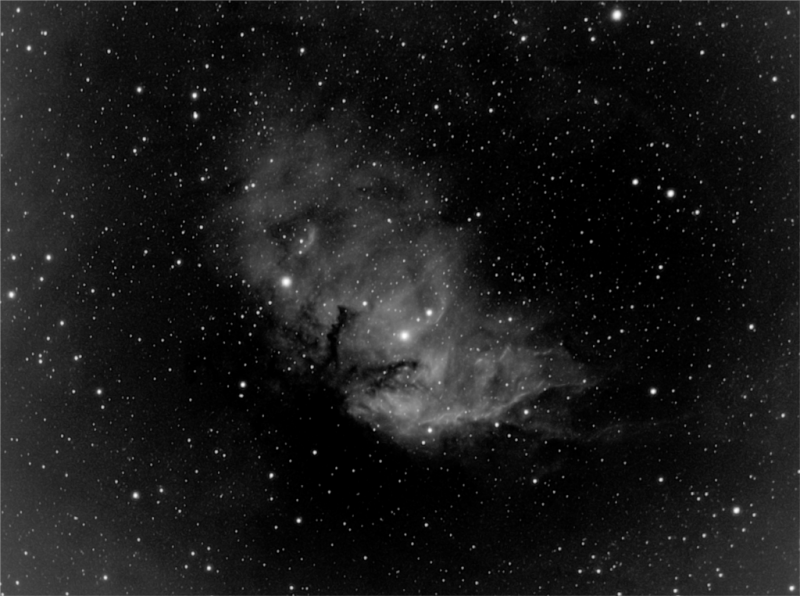 Here is my first try of SH2-101 "the tulip nebula" in hydrogen alpha. 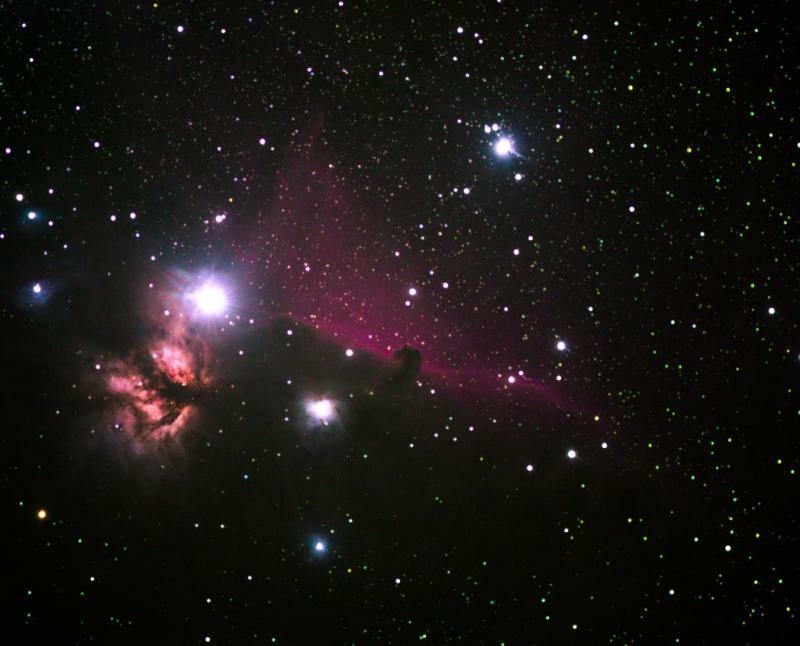 3 hours total exposure taken with a Celestron Super C8. Now i am waiting for a next good weather period to add some OIII data to make a color version. Amazing images from an 80mm! 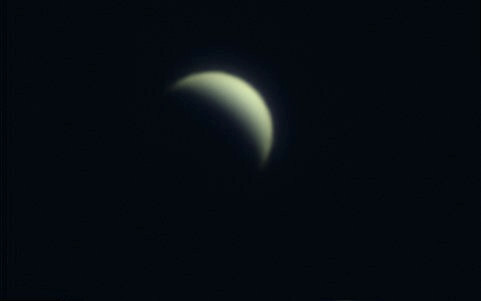 Always through my window... a Venus image in the morning (10:27 a.m. on 8th december) with Tak 80/1200, barlow 2x, QHY 5L IIc. I am not into imaging , tried it with an Atik 383 CCD a while ago and gave it up but I do shoot the moon with my Google Pixel2 phone , hand held . 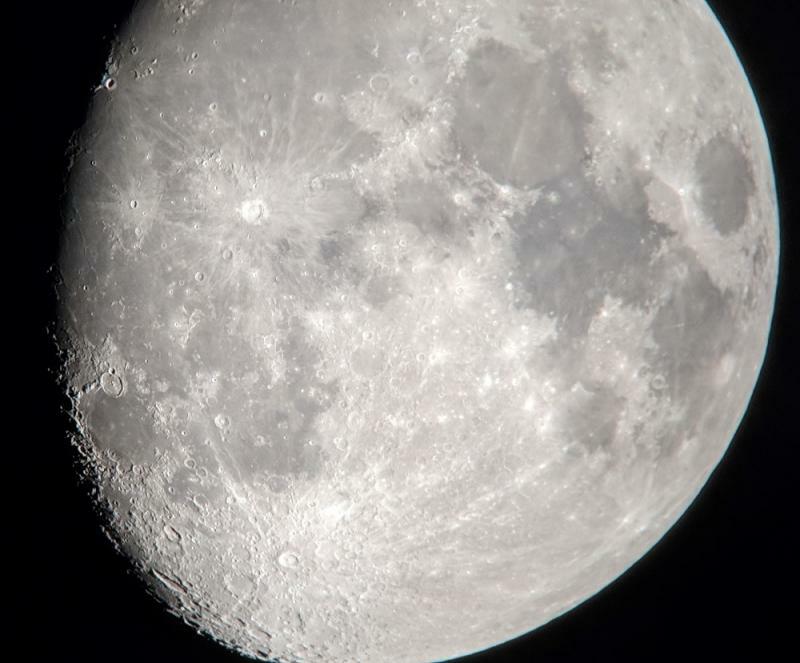 Here is the moon taken the other night with the above phone above a 20mm TV Plossl in my Vixen R100L Newtonion . Edited by beanerds, 29 December 2018 - 08:59 PM. 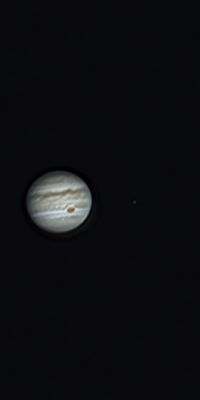 Tycho area last month with my RV6 and girlfriend's Nikon DSLR, with a 2x Barlow. Edited by DMala, 11 January 2019 - 08:20 PM. 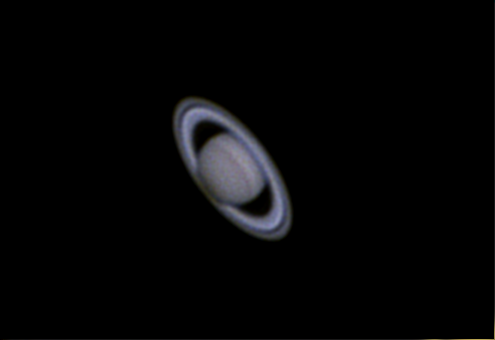 Here is one from last night using a Tele Vue Genesis (non-sdf) on a Great Polaris DX mount and a Sony A7S camera. I posted an image of this last night in a different forum but I went back and re-processed it and toned it down. Thought this might be a good place for the update. This was the result of 30, 30 second subs at ISO 6400. Processed in Autostakkert and Adobe Light Room, cropped heavily and rotated. Still pretty noisy and fuzzy etc., but that's showbiz. If the weather would get with the program I could use the practice! Thanks for looking! Still pretty noisy and fuzzy etc., but that's showbiz. This thread is proof that these Old Scopes had abilities from the start. It's funny to me that it took modern technology for them to show it now.